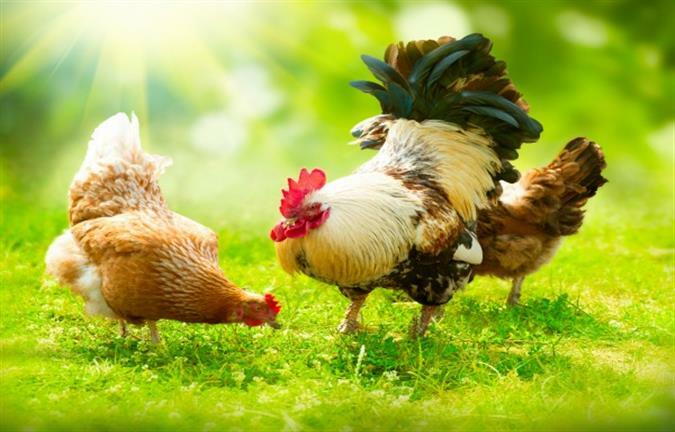 A disease program in the management of poultry is very important as this will see that the cost and efficiency to chronic diseases are reduced. This program may not bear fruit immediately but will be effective in the long term. Hi! This is Sanjana Singh.